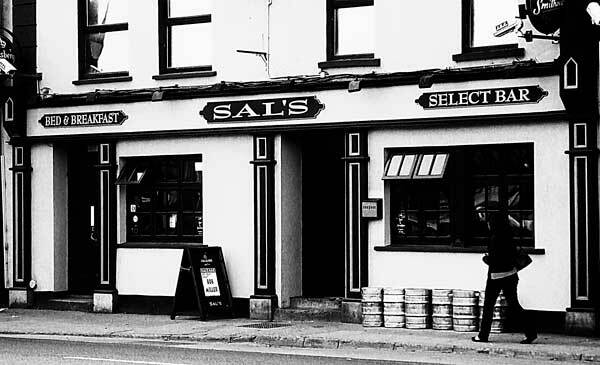 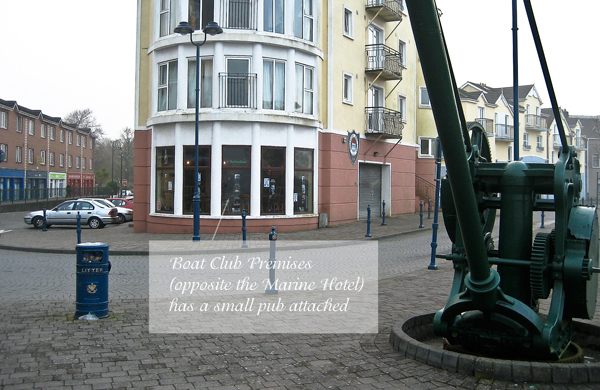 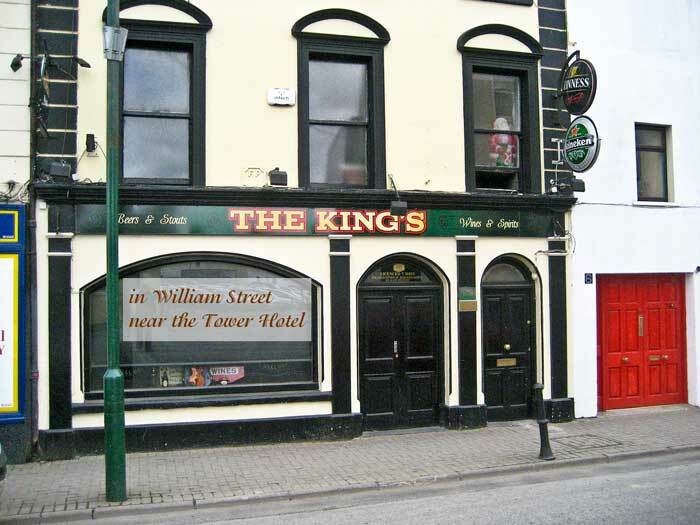 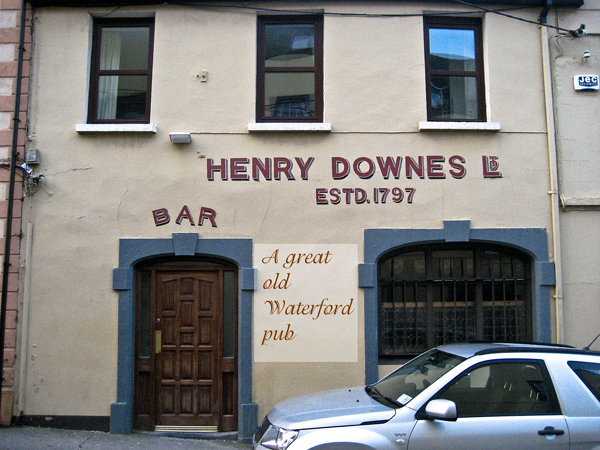 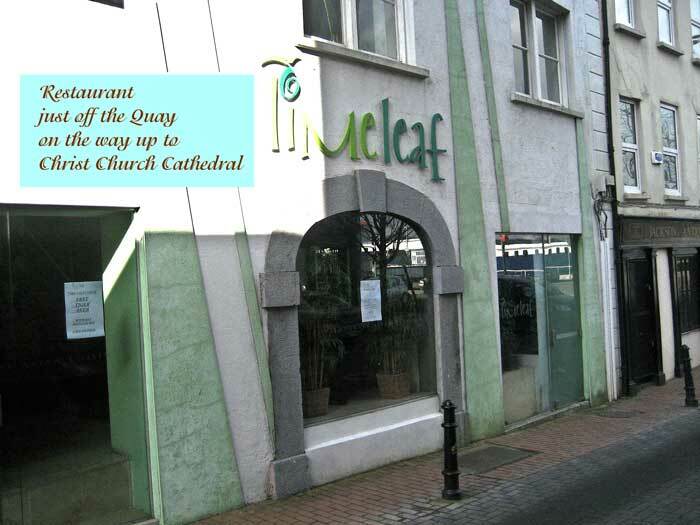 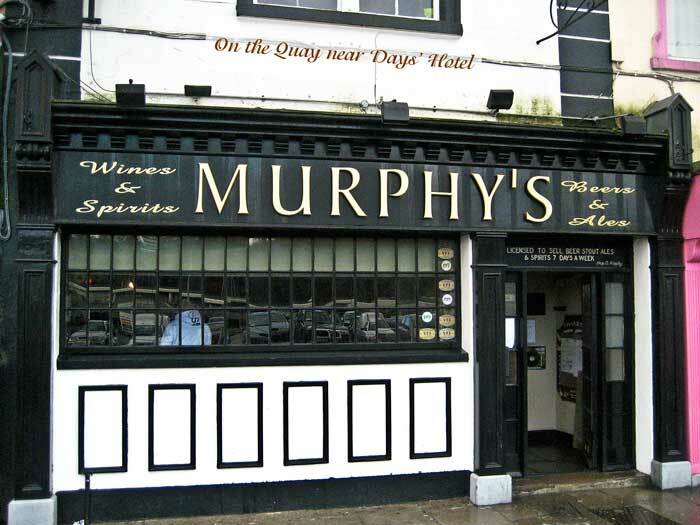 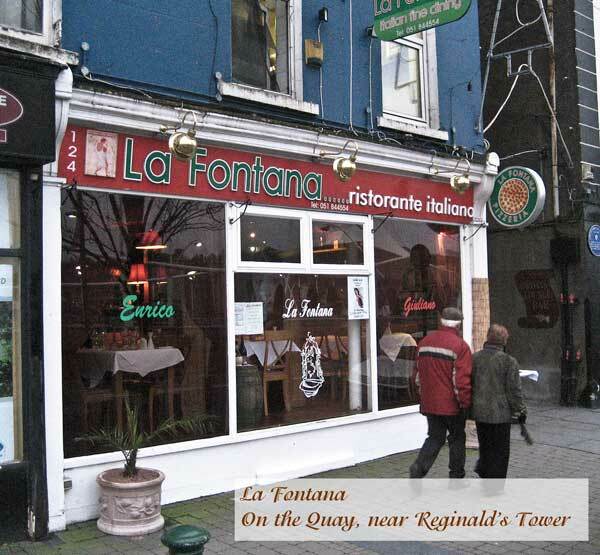 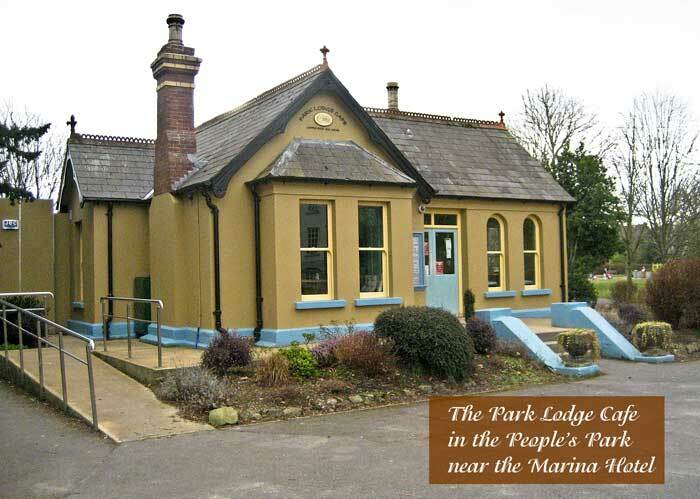 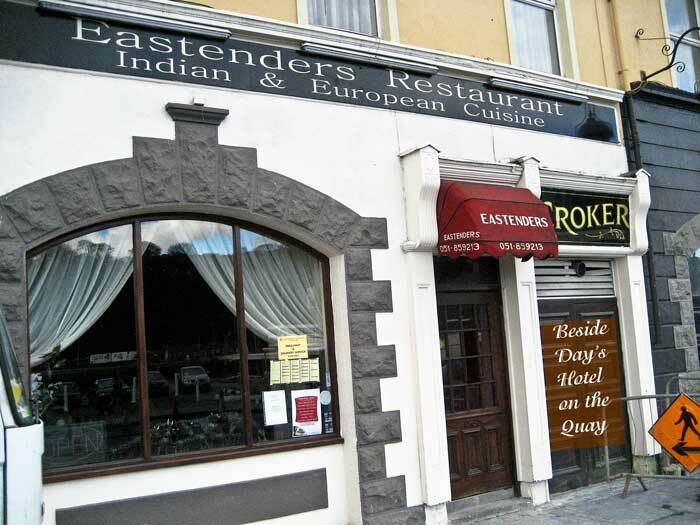 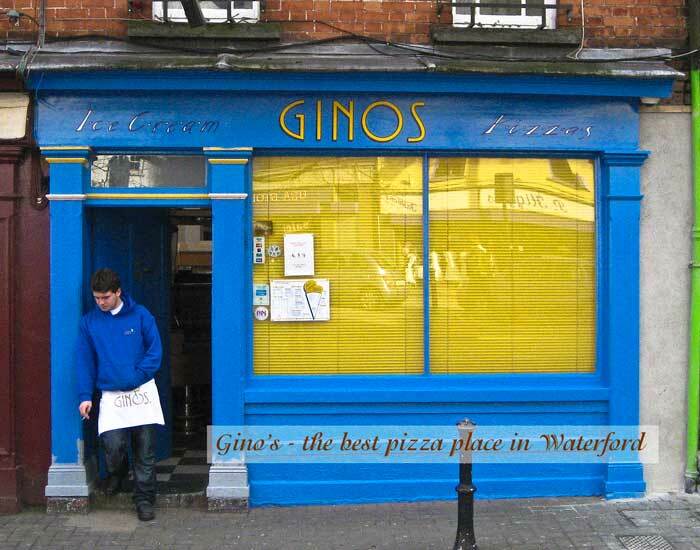 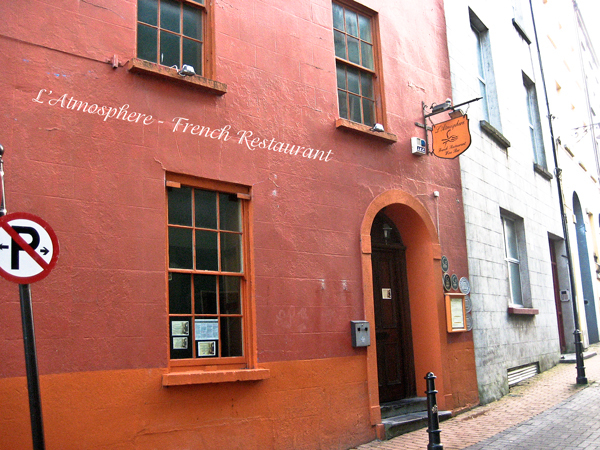 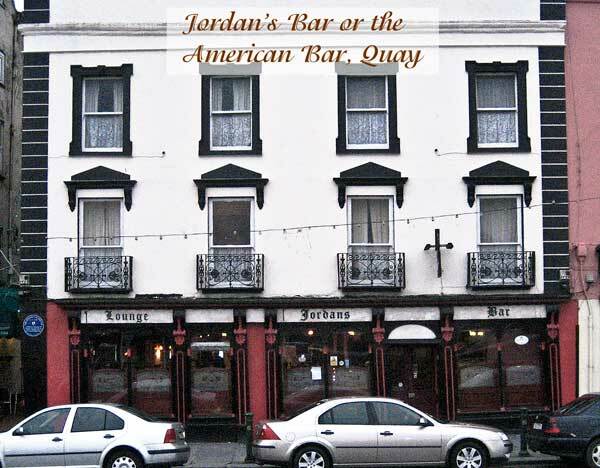 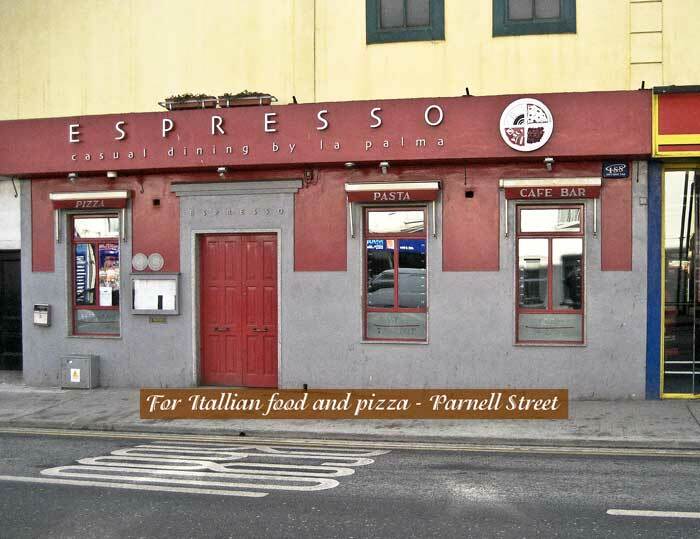 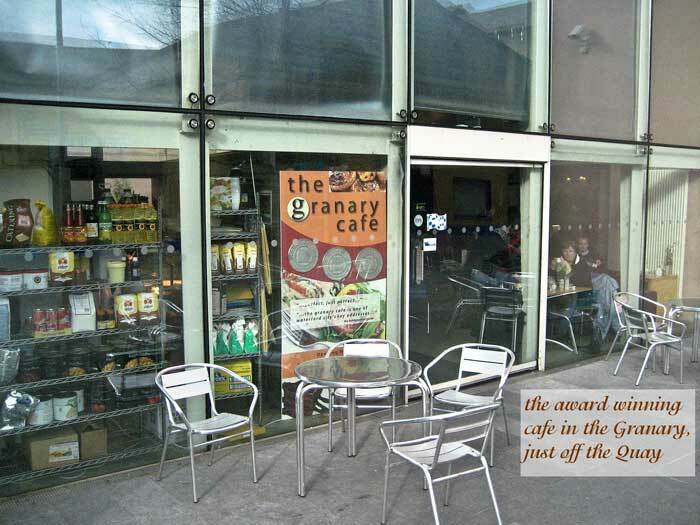 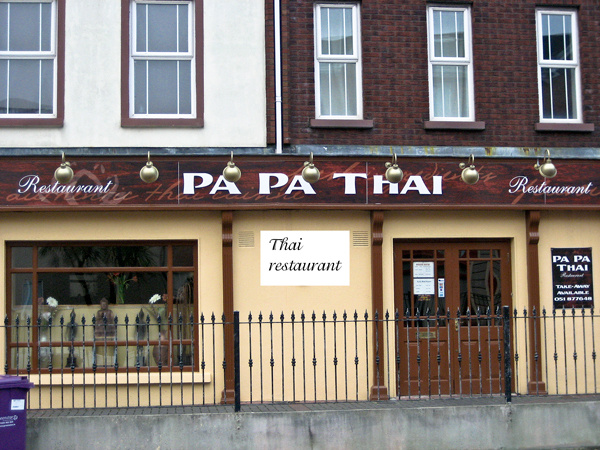 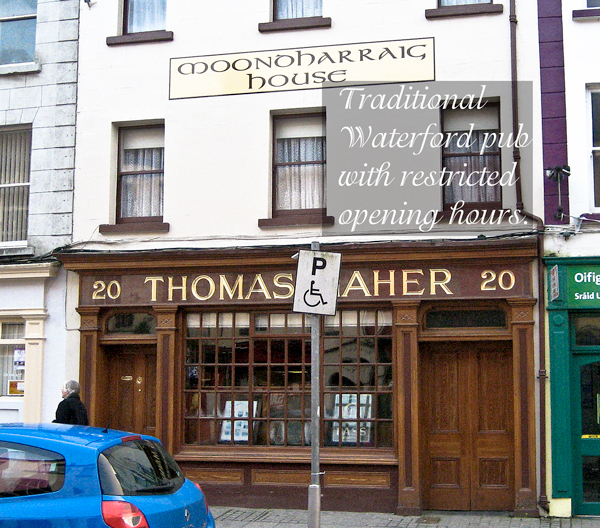 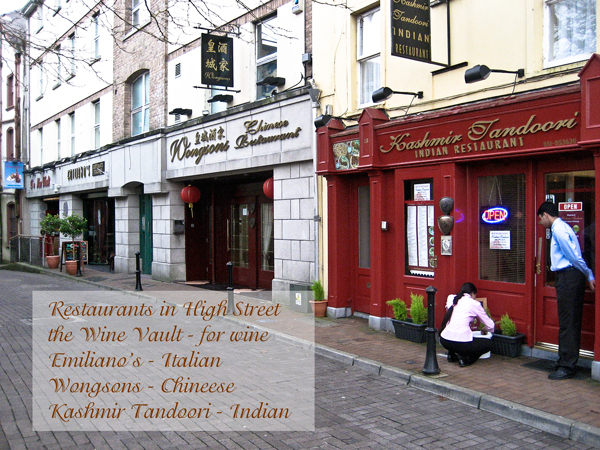 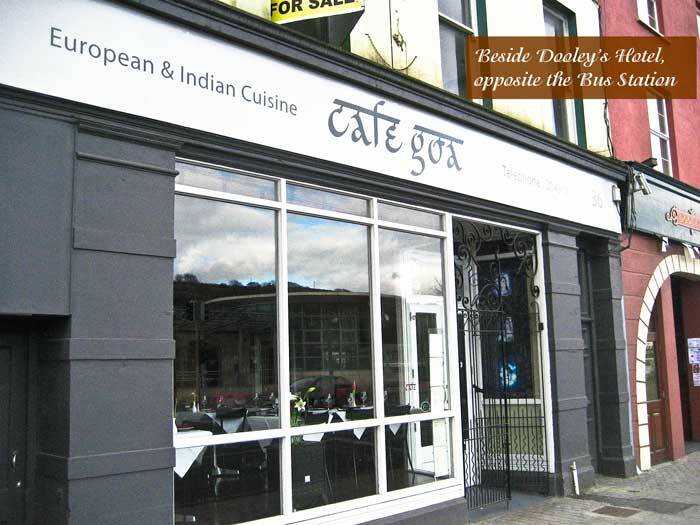 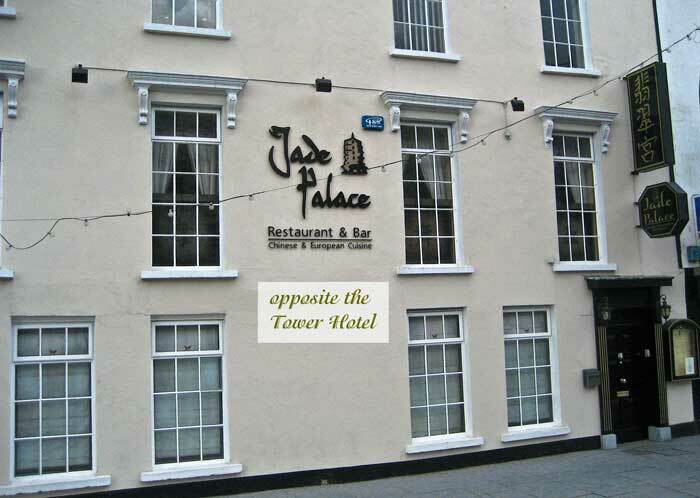 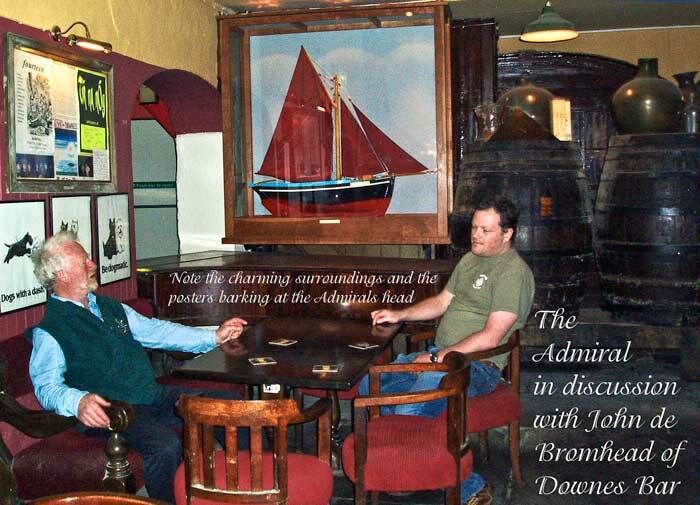 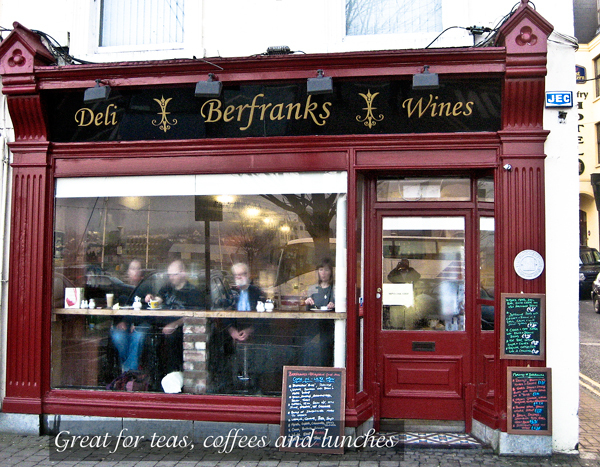 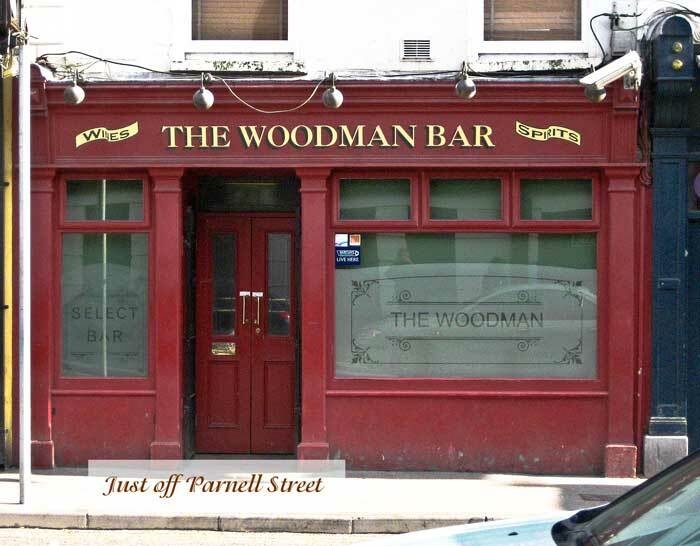 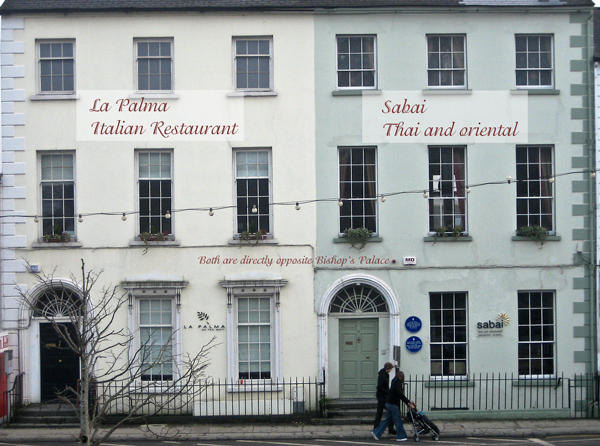 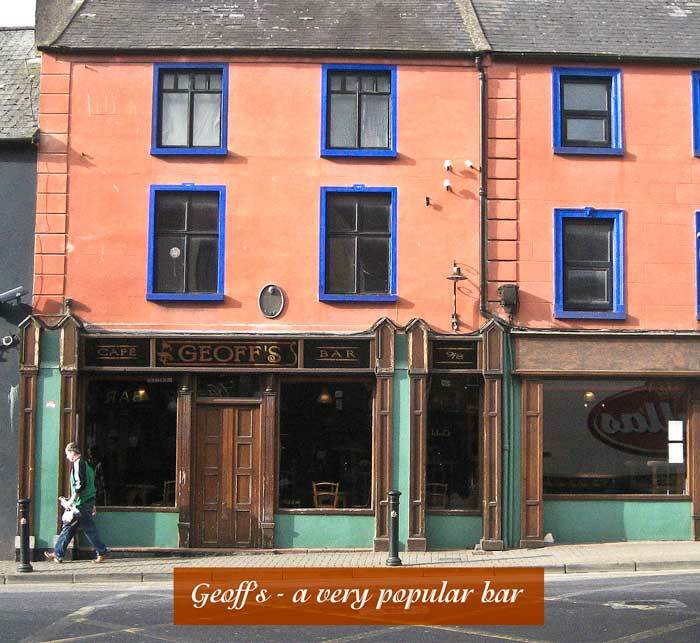 There are excellent pubs in Waterford, and ones to suit all tastes. 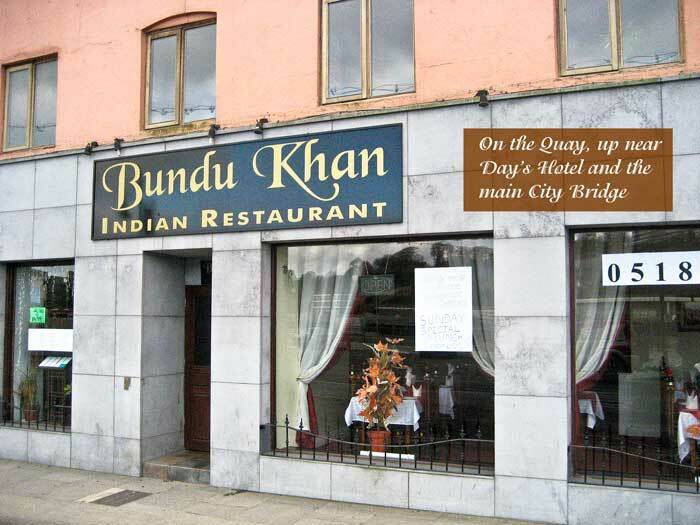 All are close by and welcome the visitor. 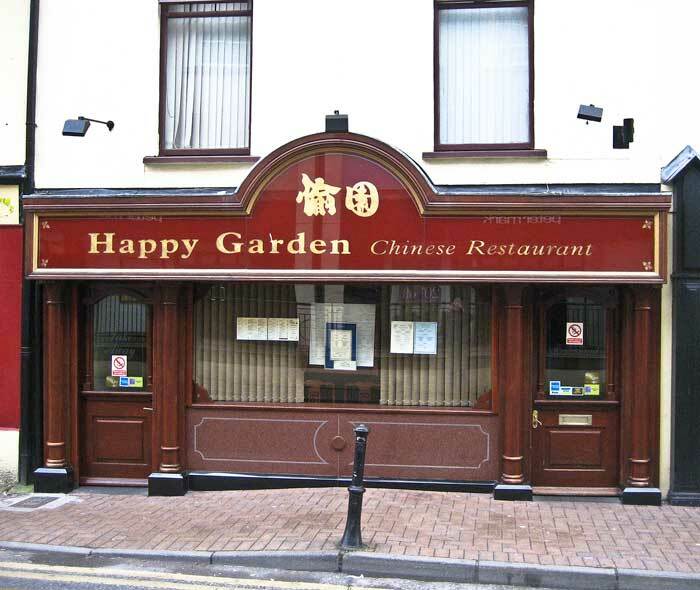 Most will be delighted to hear a song.